Our people are the key to our ability to grow quickly and globally. Every day they dedicate themselves to our expansion on a technological, cultural and geographical scale. Jim Wisnoski joined the company as CEO in 2006. 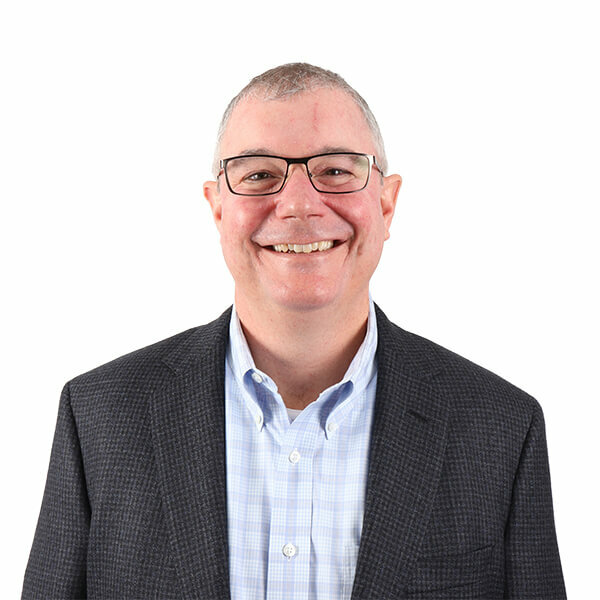 He continues leading the company as CEO, overseeing a quickly growing company in the non-discretionary, mission critical aftermarket replacement parts business sector. Under his leadership, Arrowhead Engineered Products has been an acquirer of leading aftermarket suppliers in a consolidating marketplace. Prior to joining Arrowhead, he served as General manager of OmniQuip Textron. He holds a Bachelor’s Degree from University of Wisconsin, Oshkosh; and MBA from the University of St. Thomas. Jim Beukelman joined the company as CFO in 2012. Today, he continues this leadership role, directing executive financial management for the firm’s multi-location, global distribution structure. He has provided strategic financial management that employs best practices for internal and external financial reporting and systems. Prior to joining Arrowhead, he served as Chief Financial Officer of The Tile Shop and as Vice President of Finance – Corporate Controller of Bracknell Corporation. He holds a Bachelor’s Degree in Accounting and Finance from the University of South Dakota. Kai Zissler joined the company as Commercial Director of UK Operations and Business Development in October 2016. He is responsible for driving top level revenue growth in the company’s UK business unit Hi-Level. Achievements include identifying synergies between Arrowhead global entities and Hi-Level. Current initiatives include implementing e-commerce strategies in the European market and supporting European business development. Prior to joining Arrowhead, he served as Commercial Director at Andrew Page Ltd. He holds a Master’s degree in Product Engineering from Hochschule Furtwangen University in Germany. Loris Iotti joined the company as VP Italy s.r.l. President/CEO in April 2016. 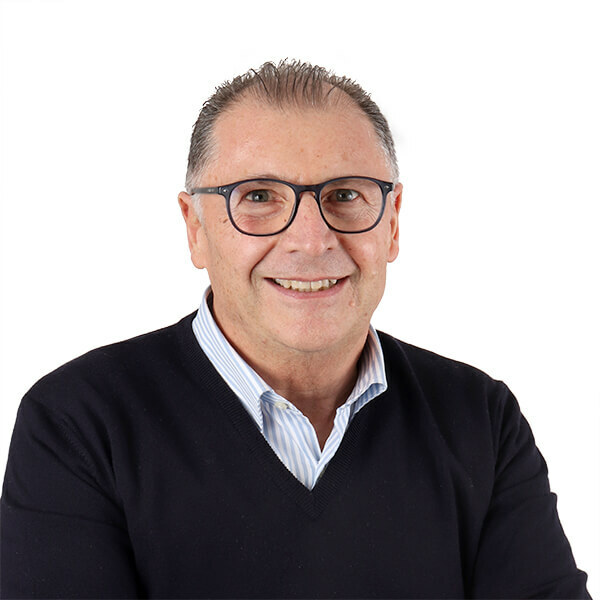 He is responsible for directing growth and strategic business development for Arrowhead’s Italian Business Unit, which markets industry-leading Vertex Pistons. He helps drive strategy for growth in the European market, which plays an increasingly important role in the company’s business portfolio. Prior to joining Arrowhead, he served as VP Italy President/CEO – VP & C&L European Business and as General Manager of Dover Italy s.r.l. He is a graduate in Mechanical – l.l.S.L. Nobilli Reggio Emillia Italy. Regina Kroeck joined the company as Chief Human Resources Officer in September 2017. Today, she continues her leadership role in managing human resources for the company. She is responsible for working with senior management to drive strategic growth, enable employee engagement and establish the global HR organization. Prior to joining Arrowhead, she was the Global Vice President of Human Resources at Vision Ease, where she led the Human Resources, Environmental, Health and Safety operations. 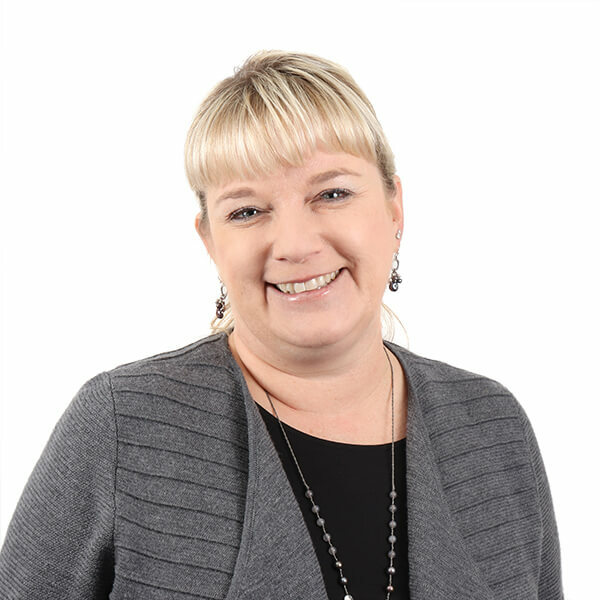 She brings over 20 years of experience as an HR business partner, having worked at Anderson Windows, Mondelez, International Flavors and Fragrances and L’Oreal. She holds a Bachelor of Science in Business Administration from Rutgers University and an SPHR Certification. Jason Flagstad joined the company as Vice President of Operations in June 2014. He continues in that same role, supporting the company mission through employee empowerment and team-based continuous improvement. He works to clarify goals, identify metrics and drive accountability to build a culture of continuous improvement. 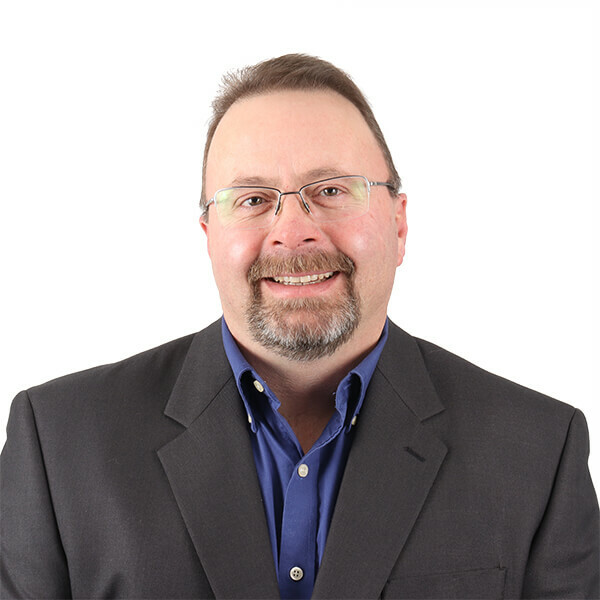 Prior to joining Arrowhead, he was Vice President of Fulfillment at Northern Brewer and Vice President of Operations at Archway Marketing Services. 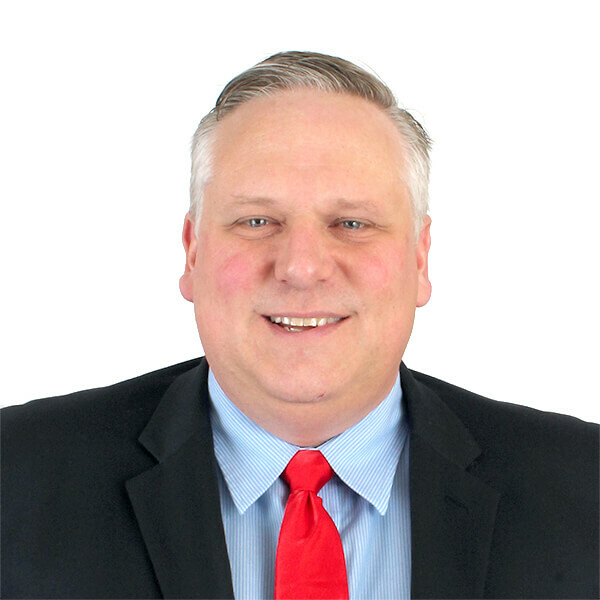 He holds a Bachelor of Science in International Business and Marketing from Minnesota State University, Mankato and an MBA from the University of St. Thomas. John Bauersfeld joined the company as Vice President and General Manager in December 2017. He came to Arrowhead with the purchase of Stens from Ariens Company. Today, he manages teams, develops strategies and sets objectives for Arrowhead Agriculture and Outdoor Power Equipment business units. Responsibilities include financial analysis, new product development and manufacturing operations. He holds a Bachelor of Science in Marketing and Management Degree from Siena College. 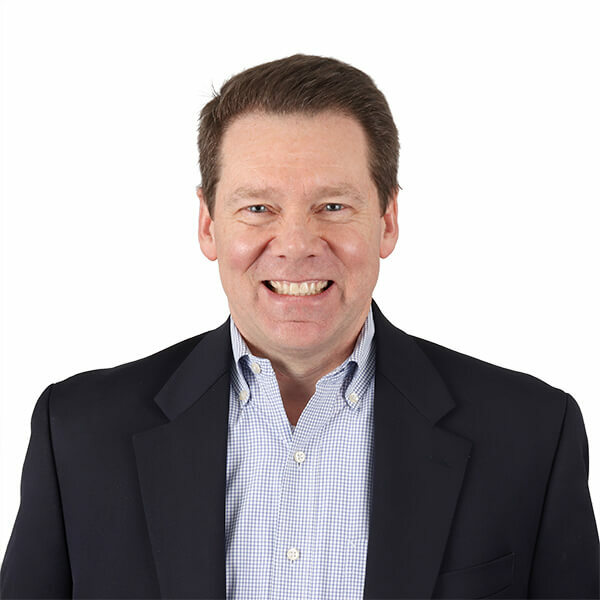 Tim Carroll joined as Chief Marketing Officer in March 2016. 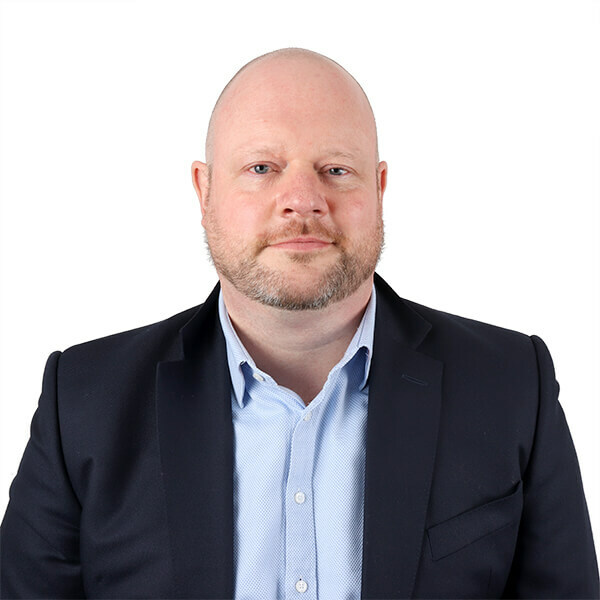 Tim manages the global marketing function across the company including eCommerce, marketing strategy, branding, customer segmentation, promotions, email marketing, acquisition, onboarding, and retention. Prior to joining Arrowhead, he led the marketing function for Deluxe Corporation’s Small Business division. He holds a Bachelor of Arts in Economics from Yale University. Tim Koeneman joined the company as Chief Information Officer in April 2016. Today, he continues in that role by overseeing the company’s enterprise information technology (IT) strategy and development. Prior to joining Arrowhead, he served as Chief Information Officer for Capital Safety. He holds an MBA in Finance and Accounting from the University of Chicago and a Bachelor of Science in Management Information Systems and Marketing from Marquette University. 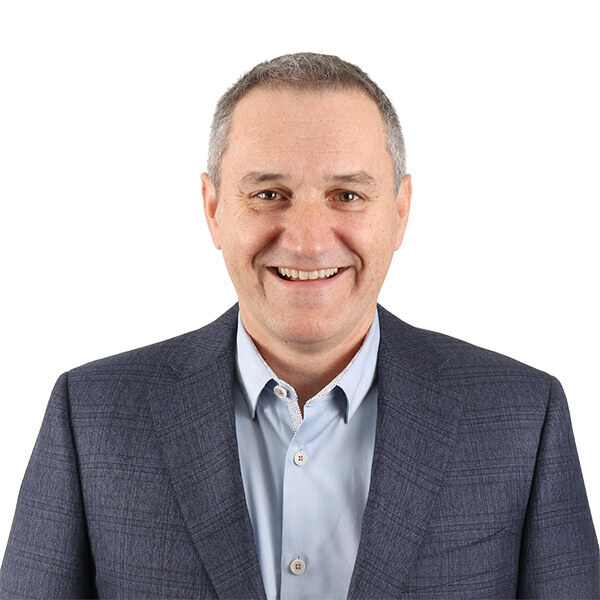 Steve Chamberlin joined the company as CRO in January 2019. 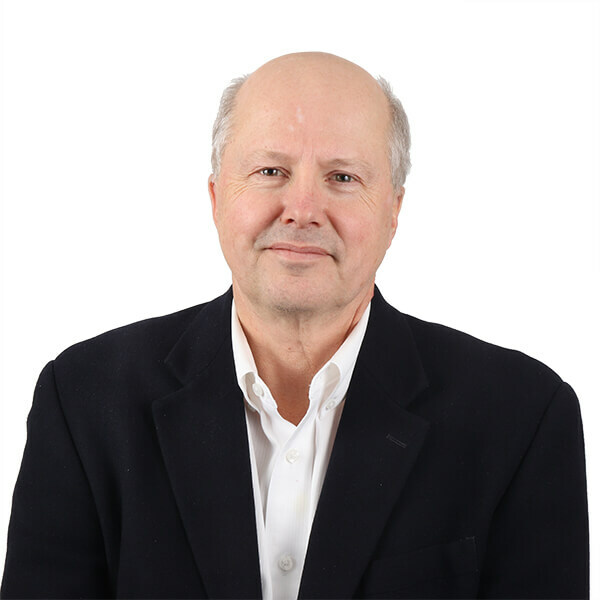 He’s responsible for B2B revenue generation throughout North America, as well as integration and alignment of all revenue-related functions. Prior to joining Arrowhead, he most recently served as President for Husqvarna Construction Products Americas, where he led the sales and operational organizations. 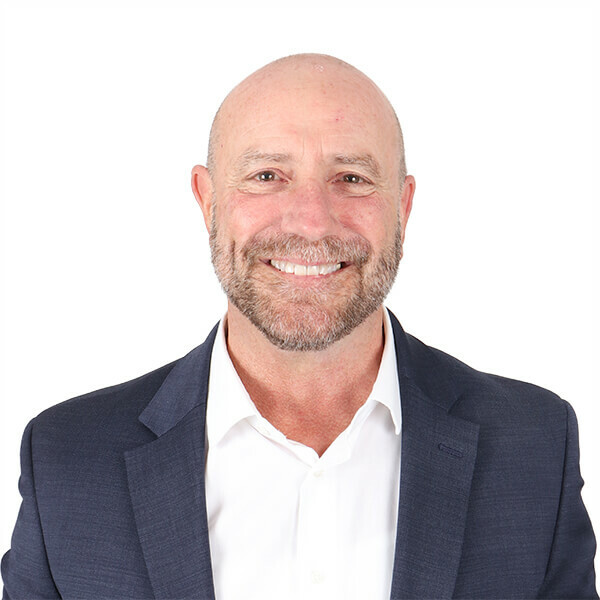 He has led sales transformation and leadership development efforts to build competitive teams that delivered above market growth while creating performance cultures. He holds a Bachelor of Arts Degree from Whittier College.